The client specializes in developing innovative software programming in the fast-paced and ever-changing IT segments of Augmented Reality/Virtual Reality, Robotics, 3D modeling and Cryptocurrencies. The company is located in the southeast and has been in business for 5 years. The company’s employees are located throughout the United States to support new and existing customer’s projects. The company saw a 50% increase in revenue from the prior year, and recently acquired a large customer contract. While the Company was expanding new business end, they were faced with cash flow constraints from current customers. Their largest customer accounts for 90% of their project volume and pays invoices at a minimum of N90 days. In addition, other customers were demanding extended credit terms; which was taxing the Company’s current financing capacity. The Company was looking for a solution to alleviate the customer demands and supplement working capital to keep project deadlines on track. Seacoast Business Funding was referred to the client through their attorney, and quickly evaluated the situation. 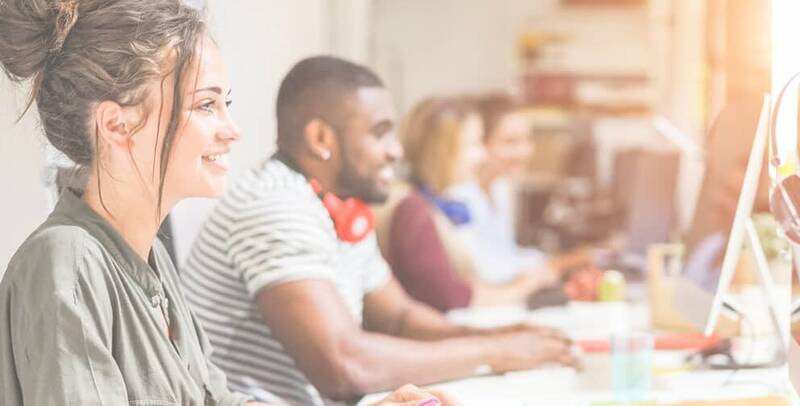 The client’s high credit-worthiness outweighed its substantial customer concentration; and Seacoast was comfortable with moving forward with the client and tailored a selective factoring facility. 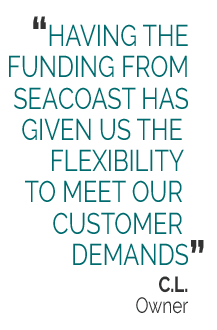 Seacoast was able to meet the Company’s needs quickly by closing and funding on the $2 million revolving credit facility in 3 weeks. The client is now able to provide extended terms to customers without a loss in liquidity, and support current and prospective customer accounts.